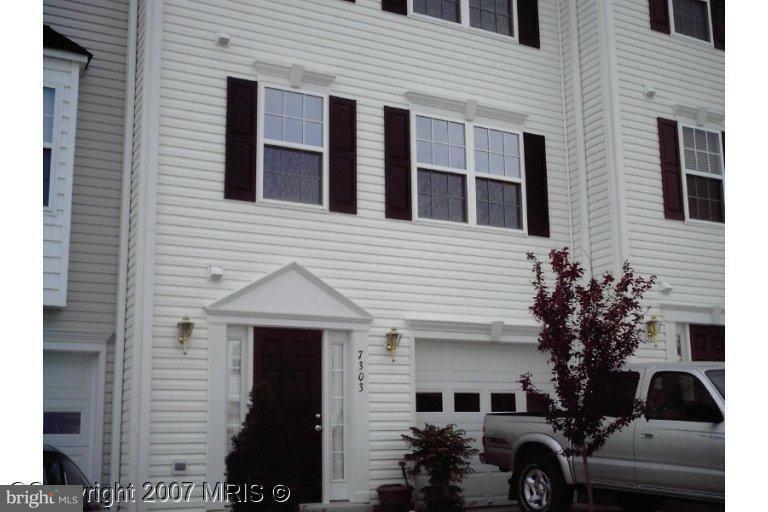 WELL MAINTAINED 3 LEVEL TOWNHOME, BRAND NEW CARPETING, BRAND NEW WASHER & DRYER. HOME IN PARKVUE - SALEM FIELDS-CUSTOM PAINT THROUGHOUT HOME, BRUCE HARDWOOD FLOORS IN KITCHEN AND DINING ROOMS WHICH LEADS TO A 10 X 10 DECK, STAINLESS STEEL APPLIANCES. BRKFAST RM. CERAMTIC TILE IN FOYER. LOWER LEVEL OFFERS DEN/OFFICE/BONUS ROOM. SPACIOUS FAMILY ROOM OFFERS GAS FIREPLACE FOR COZY NIGHTS. RELAX IN THE MASTER BATH SOAKER TUB. HURRY THIS ONE WON'T LAST!